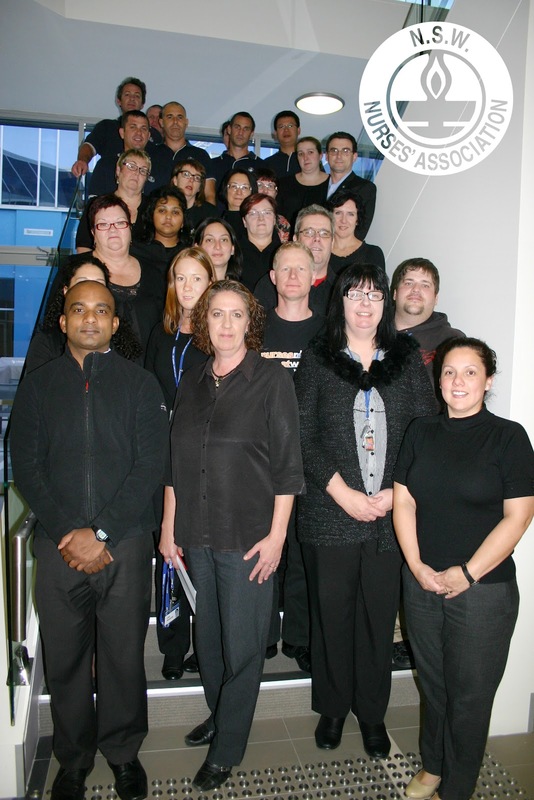 FDFM's Adelaide chapter and the New South Wales Nurses Association standing up for Fiji as part of the Black Tuesday rally. Lemeki Vuetaki Jr performing a song he composed for the occasion in front of the Australian Parliament House in Canberra. 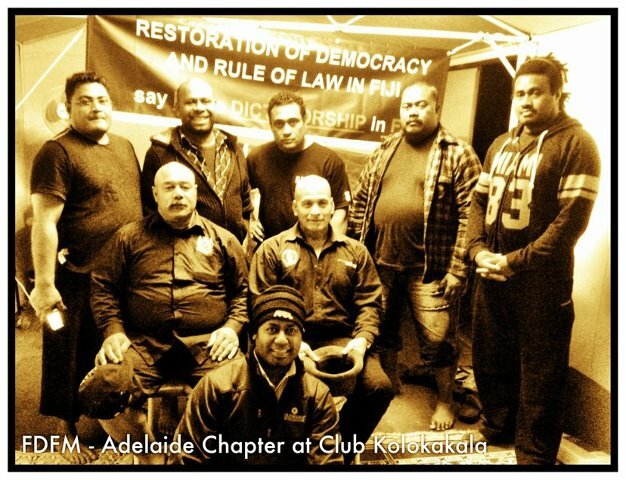 Great shot Adelaide, malo lelei to our Tongan brothers in the chapter. Malo a pito mate ma tonga. Good Show of Support to the hatred junta. Raise your voice against the wrong. Drau Bule! Me maroroi o nomudou qase. Malo aupito Adelaid and NSW Nurses ... you guys rock!